Mansour Metab Al Shalaan is the IP Lawyer of KADASA Intellectual Property. 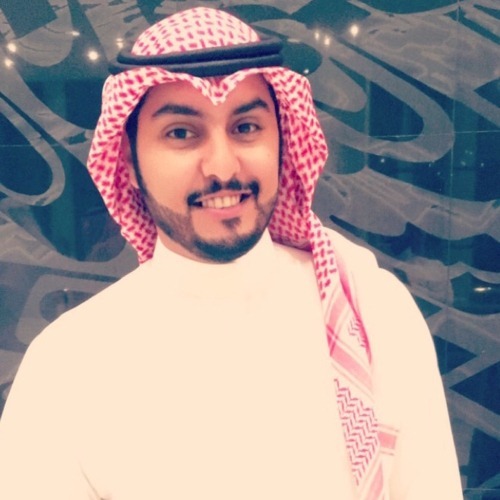 Mansour is a graduate of King Saud University and a licensed Saudi Lawyer, and is working with Kadasa IP since 2015. Mansour is representing Kadasa clients in litigation before all civil and criminal courts in Saudi Arabia. He regularly appears before Administrative bodies, Quasi-Judicial bodies, Administrative Courts, Commercial Courts, and Court of Appeal. He has good command on Saudi Civil and Criminal procedures, Trademark law, Labor laws, Islamic Shariah Law, Contract Law, and Agency/Distribution laws. During his service with Kadasa IP, he has successfully represented Kadasa clients in leading IP cases. Cancellation Actions, infringement actions, appeals against refusals decisions, and opposition proceedings is main area of interest. He is passionate about his work and his lawyering skills is helping Kadasa legal team.